Our industrially manufactured heat transfers are the result of 25 years of development in cooperation with our customers. 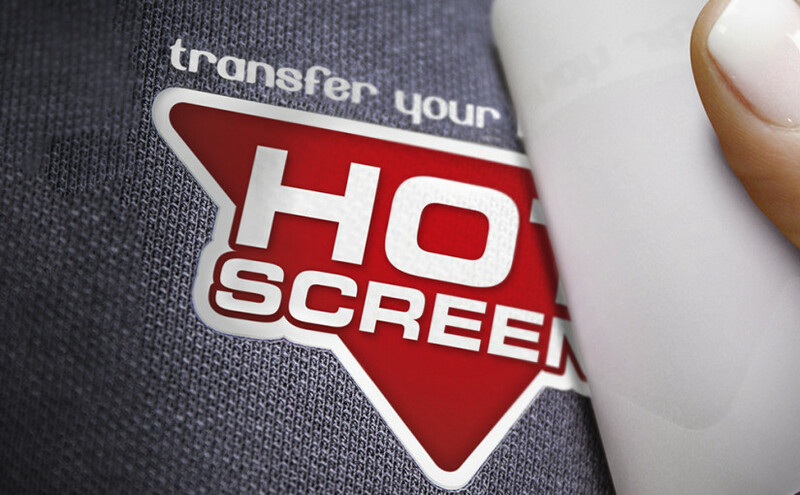 This has created one of the most durable and easy to use heat transfers. 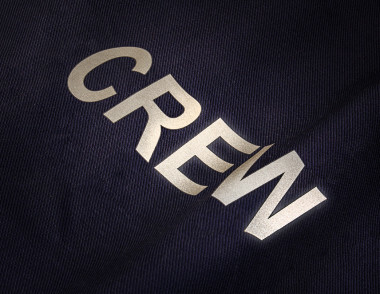 It is easy to apply and will stay on for the life of the garment provided that it is applied correctly. Our basic configuration, a heat transfer which is manufactured in all solid colours and in all possible forms. The colour must comply with PMS, or our standard colour chart. 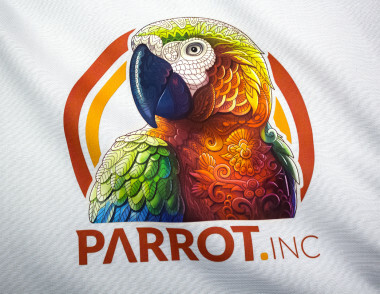 A heat transfer that can be printed in unlimited number of colours and from photos, and with colour gradients or shading. Embroidery lookalikes are also available. 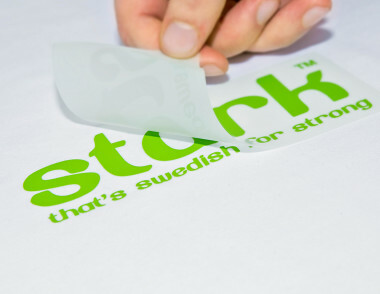 A heat transfer printed in all colours with a highly reflecting surface that it is clearly visible in the dark.